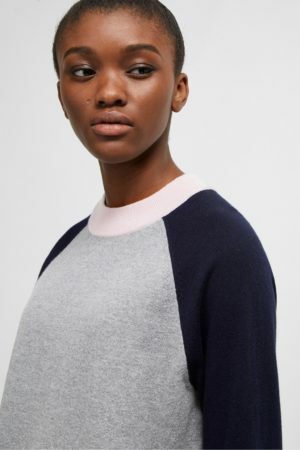 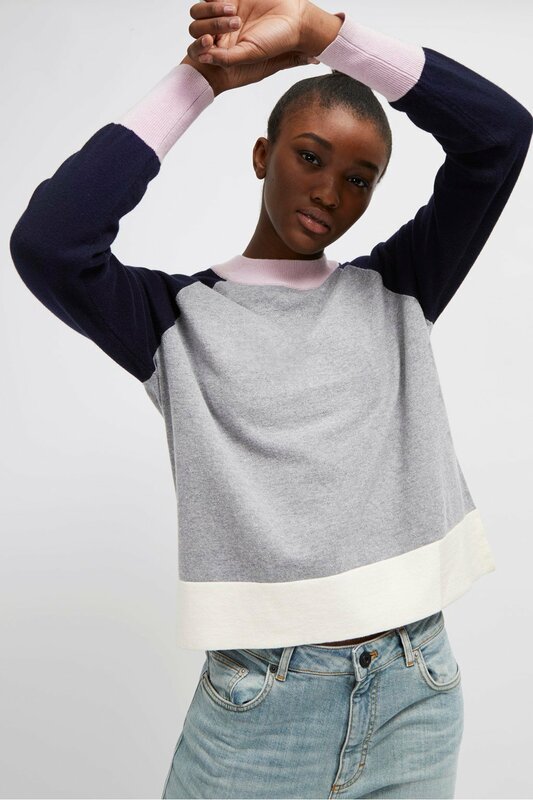 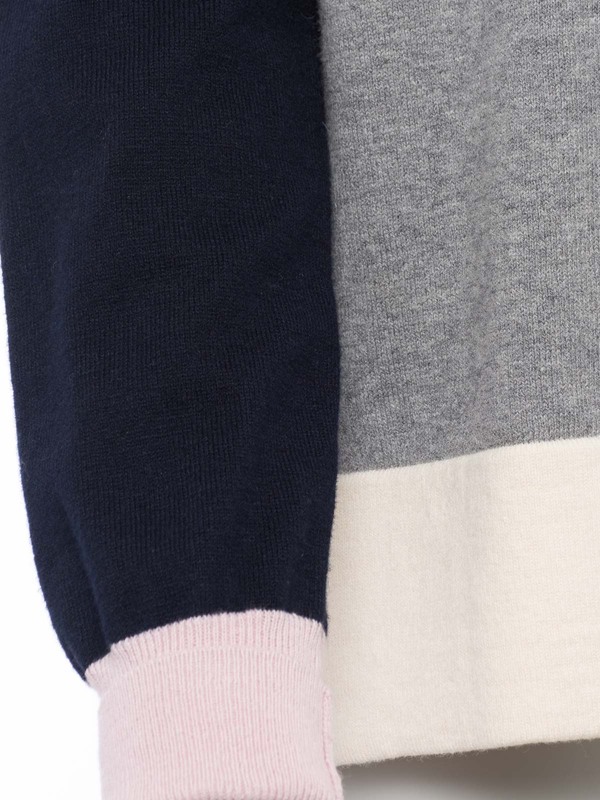 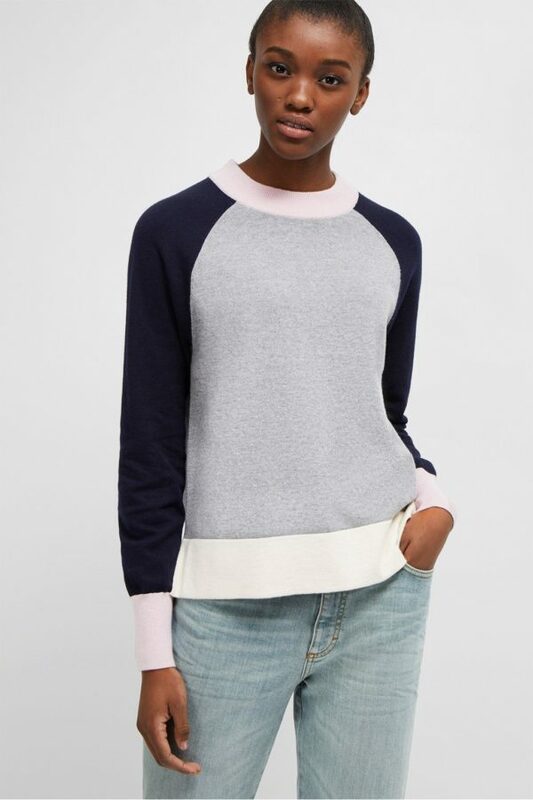 Stay cosy in the Colour Block Jumper, a wool-blend knit with an understated colour block design. 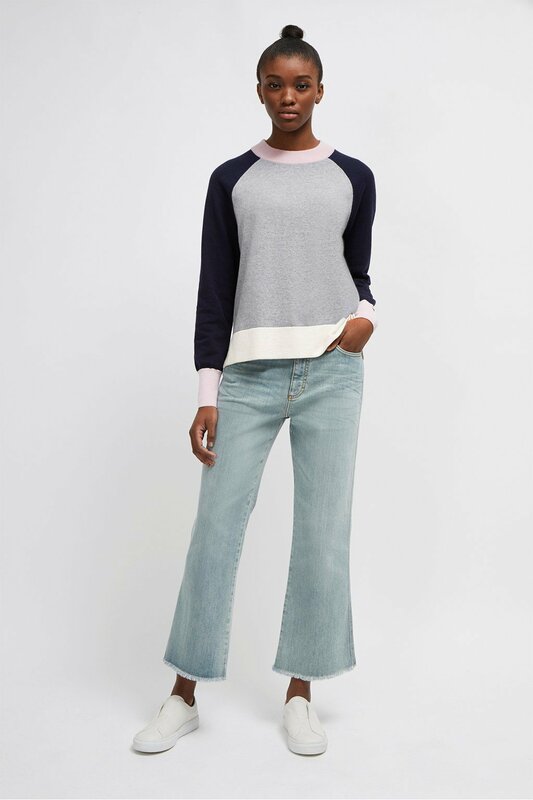 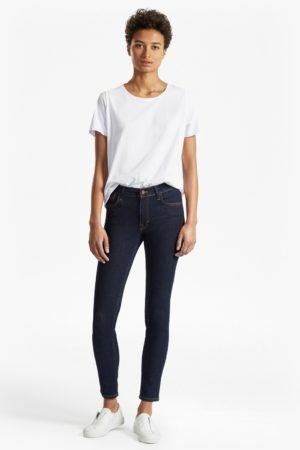 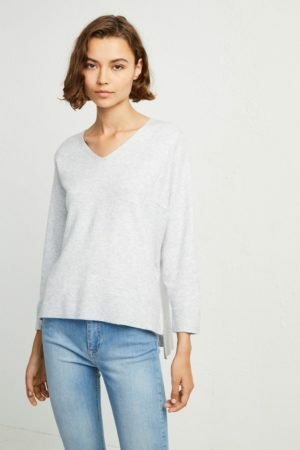 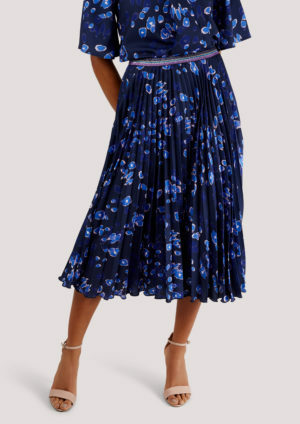 A soft palette of versatile tones creates a simple, casual jumper with long sleeves and a round neckline. 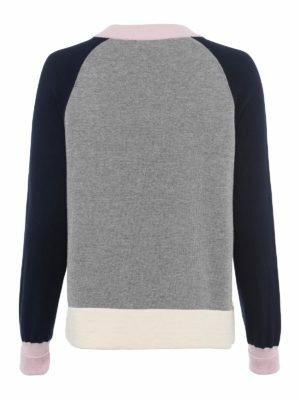 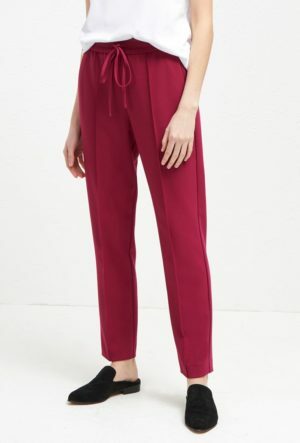 Perfect for layering over a cotton tee and jeans, this jumper will become a cold weather favourite.